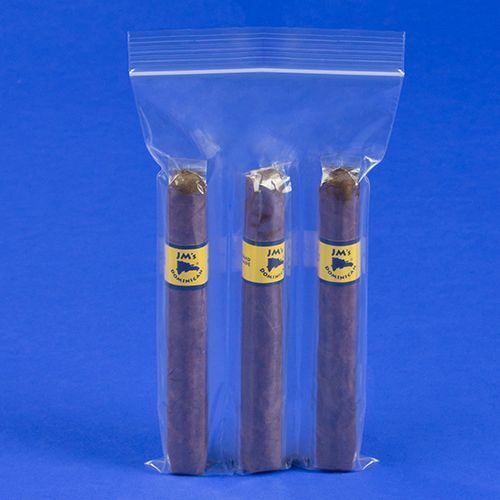 With the new compartmentalized cigar bags you can actually safely deposit your expensive cigars without having to worry about ruining them for good. If you are a cigar lover, then you would associate with the difficulty of carrying your cigars when you are on the move. You may store them in a large bag, but it makes it difficult to protect them among your other items. 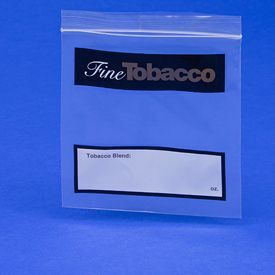 One of the innovative ways is to use a separate bag for your tobacco carriers. 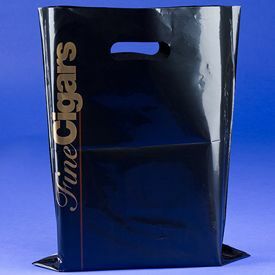 However, we bring you an ideal solution in the form of our 3-compartment bags.Our high-quality cigar bags are able to carry three cigars, in their separate compartments. This allows you to simply bring one out, when you need to have a quality smoke. These are ideal cigar carriers, because they offer individual protection to each product. 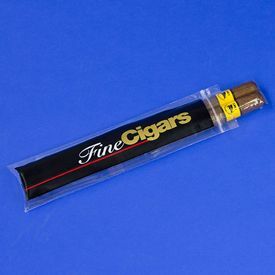 Prepared from the finest LDPE (Low Density Polyethylene), they retain the freshness of your cigars and ensure that they offer you the ideal experience.